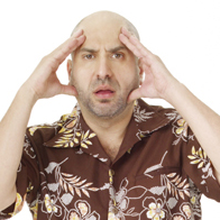 Dave Attell was named one of the “25 Funniest People in America” by Entertainment Weekly Magazine. His caustic wit, rapid-fire delivery and his choice of material that can best be described as "very adult" has earned him the reputation as a "comic's comic." 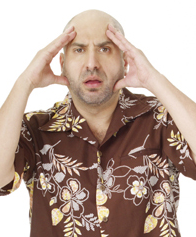 But if you ask Attell, he’d say, "I’m just trying to get some laughs and sell some drinks."